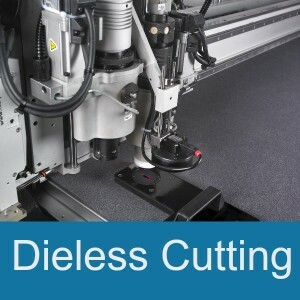 Flatbed precision die cutting is a versatile, accurate, and cost effective process best suited for medium to large shapes that need to be cut from a wide variety of materials such as foam, rubber, plastic, silicone, and cork. 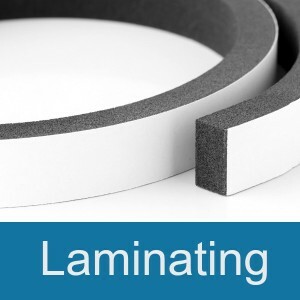 Flatbed die cutting is at the core of our business and customers know that they can rely on our ability to supply custom die cut parts that seamlessly blend with all other components. 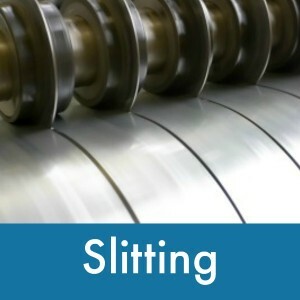 Our custom die cutting services include the ability to build our own dies in-house – a unique and hard-to-find service. This is especially useful if you have a project that requires an unusual shape or size. What material will be used – is it thick, thin, hard, pliable? Handleability – is the material sticky or non-pliable? 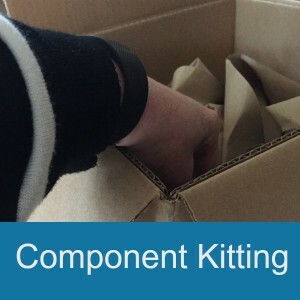 Volume – how many parts will be made? Tolerance – what are the limits of variation? 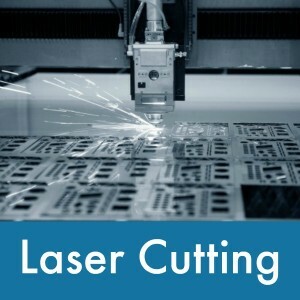 Edge quality – is our laser machine needed for high precision die cutting? Not only does this assessment help us determine the best production process, it also ensures that the part we die cut will work on the final production line. 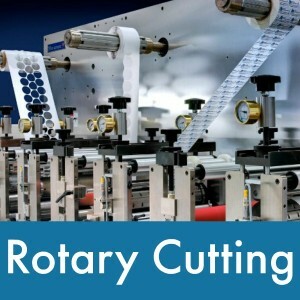 Having multiple machines available ensures that we can custom die cut the part in the most cost-effective and timely manner possible. Another custom die cut process that we have mastered is kiss cutting (cutting through the component material, but not the backing material). Again, our range of machinery provides us with the ability to provide clients with the precision die cutting needed to handle even the most sensitive projects. Does your project require printing services? We have the ability to print logos, company name, etc. 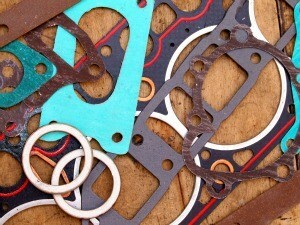 on the parts that we custom die cut. Finally, we won’t start your project until you have approved a prototype sample of the part. 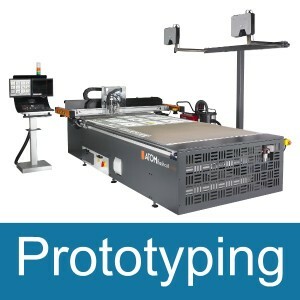 Our die cutting services always include a sample of the part being sent to our customer before we initiate production. This quality control action ensures that the part meets all expectations before being mass produced and die cut.